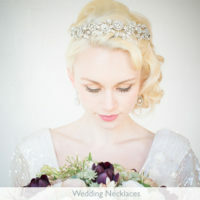 How do you choose your Bridal Jewellery? The Last Chance to Lucky Dip in our sale! Wedding Tiaras or Wedding Hair Bands?